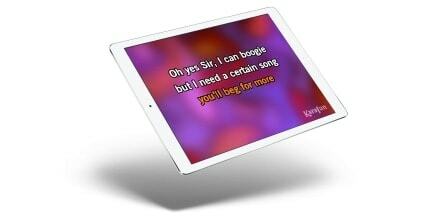 KaraFun can be installed on your iPad right from the App Store. Visit the App Store to learn more. 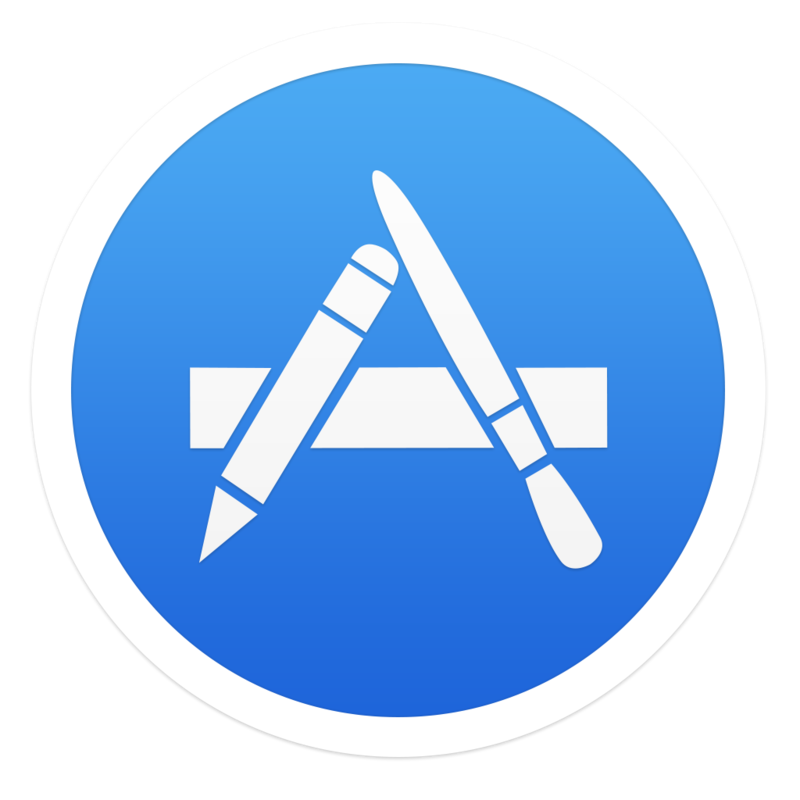 Open the App Store on your iPad. Search “KaraFun” and install the app on your device.